With the rise in ‘athleisure’ and sportswear, it’s no surprise that eyewear is taking it back to the basics too. 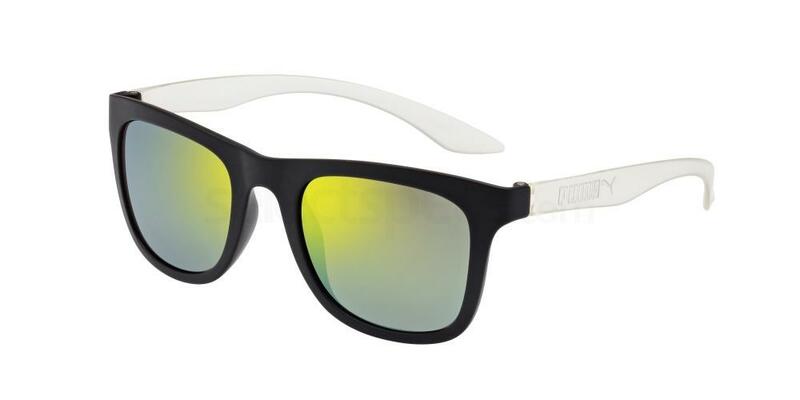 Simple shapes or tried and tested styles are the trend of the moment; relaxed, sporty sunglasses made for active people. And the same applies to the rest of your wardrobe. Sports luxe is making a serious comeback and in 2017, it’s all about taking gym gear from the treadmill to the tube station and taking your yoga kit from the studio to the supermarket. ‘Athleisure’ takes us all to a whole new era of comfort and effortless styling. 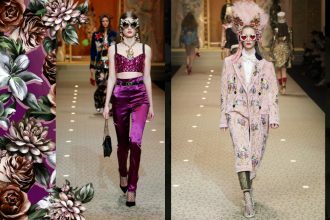 For those who spend all their spare time at the gym or for those who live in loungewear, this year’s biggest trend is definitely something to celebrate. Because from here on out, rocking your pilates pants to a brunch date is no longer a faux pas. So stock up on trainers and running gear, and throw on a pair of sporty sunglasses to finish your look in SS17. 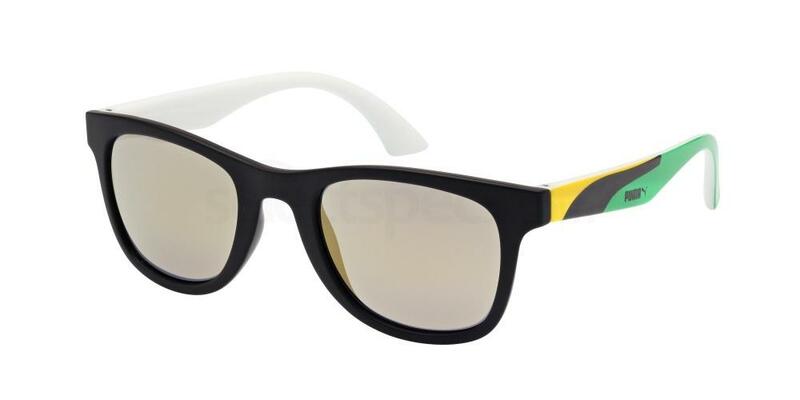 For serious sports fans, it doesn’t get better than these cool wayfarer sunglasses, that will take you from a gym commute to a cricket match in the summer. Unashamedly sporty, this design is the epitome of casual chic. So if you spend most your days kicking back, they will have a welcome place in your wardrobe. The Puma PU0012S ‘Olympic Games Edition’ frames are a unisex design and they feature various flag designs on the arms. Choose from 8 different flag versions, all with mirror lenses. It’s time to get flashy with Puma! 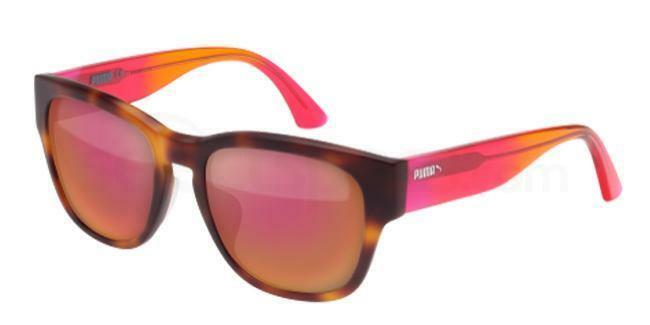 If you love the flash lens trend, the Puma PU0016S sunglasses make a fantastic choice for SS17. Designed with a classic wayfarer style for geometric vibes, these shades are perfect for framing your face and giving you a bold look. Ideal for festivals, sporting events, pool parties, beaches and holidays, or just everyday wear. Choose from 4 different mirror lens designs. Bringing together a classic sporty look with round lenses and a fun new design for 2017, these specs are great for all year round wear. The Puma PU0042S Suede frames feature a very unique look and texture, giving them a understated yet totally sophisticated matte finish. The look a serious style upgrade for plastic frame designs and will add an edge to any outfit. A unisex style, available in 8 different colours. These funky frames come with extra thick arms for a bold look. The heavy set sides help to frame the face with geo vibes and the choice of 5 different colour designs allow you to create a look to suit your personality. 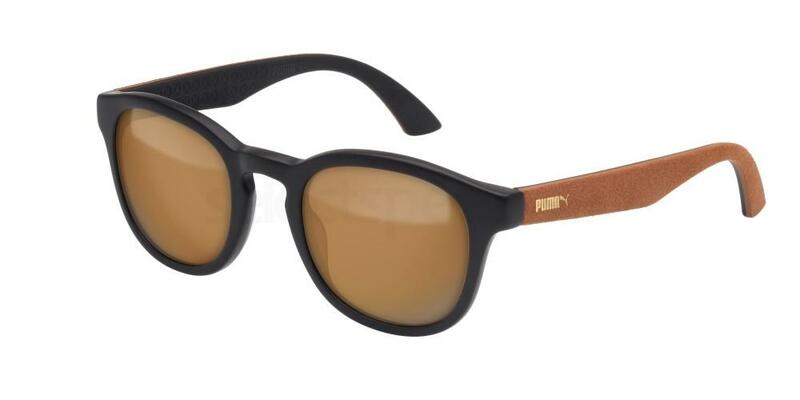 With a 53 lens, the frame front is glamorously oversized and will provide excellent coverage for the summer. Shop the unisex Puma PU0039SA shades online now. For more super cool shades take a look at Ray-Ban’s new 2017 collection to stay on trend this season! Next articleMicheal Kors Sunglasses: Light up the night!